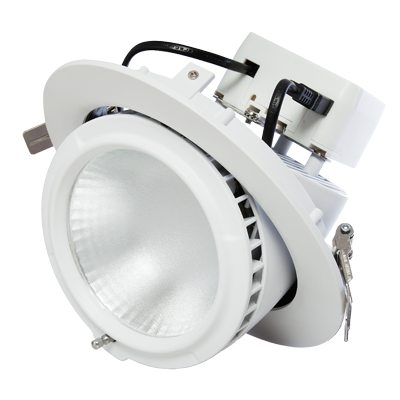 Energy efficient alternative or replacement for traditional halogen downlights. 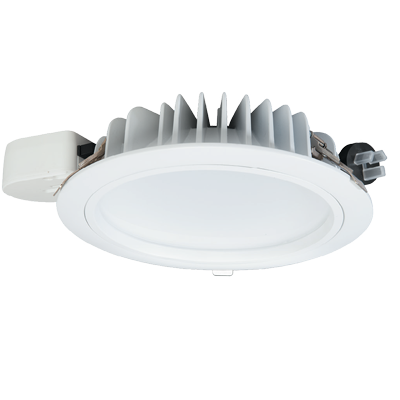 replacement for traditional halogen downlights. 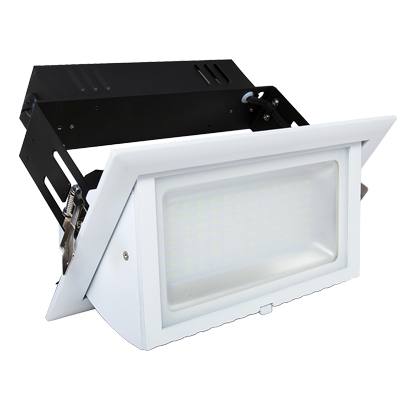 Energy efficient alternative for traditional incandescent or fluorescent downlights.